Are you a current, former student or recent graduate who may be interested in an intensive summer program? There is considerable financial assistance, especially for students with financial need. 2015 students ranged in age from 20 to 35. Some participants are already enrolled in MFA programs and others are advanced undergraduate or post baccalaureate students working toward admission to top graduate schools. Admission is competitive. Chautauqua’s intensive session gives participants maximum time to work in an atmosphere created by highly motivated peers and serious engagement with deeply committed professional artists selected from outstanding art programs nationally. 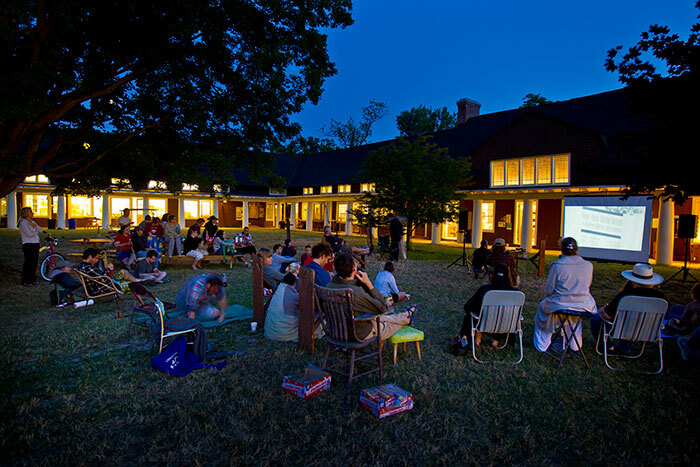 It offers a beautiful location on Chautauqua Lake in western New York State, unparalleled resources, deeply committed peers, and outstanding resident faculty and visiting artists. Prospective participants should visit this website for additional information. The application deadline is April 1, 2016. 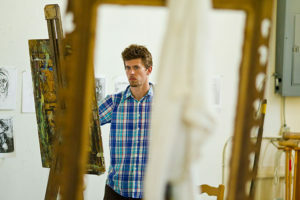 Student residents are selected from art programs nationally and internationally. They are extraordinarily motivated and committed to their work. 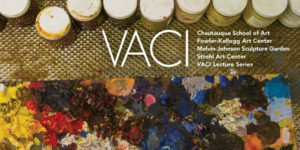 Every summer 10 contemporary exhibitions are presented in the seven museum quality galleries of the Strohl and Fowler‐Kellogg Art Centers and the Melvin Johnson Sculpture Garden. 2015 students ranged in age from 20 to 30. Some participants are already enrolled in MFA programs and others are advanced undergraduate or post baccalaureate students working toward admission to top graduate schools. College credit through SUNY (and often from the home school) is also available. Chautauqua also offers multiple resources not available in other summer art programs. Working alongside participants are apprentices in dance, music, theater and opera. A professional symphony performs three nights each week in our 5,000 seat amphitheater. There are also nightly performances with popular entertainers and guest artists, and the historic Chautauqua lecture series, often broadcast nationally on NPR, takes place every morning. All of this and more is provided free of charge to School of Art particitants.